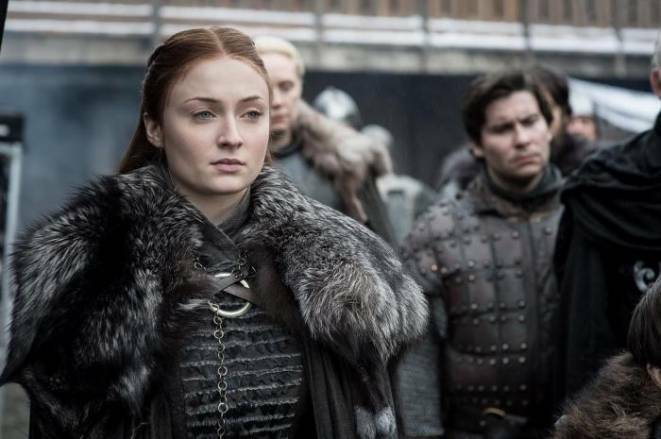 As the 8th and final Game of Thrones season fast approaches, Sophie Turner has revealed a few insights into the relationship between Daenerys and Sansa – and things are tense. A statement that not only encompasses her half-brother, of course, but also Winterfell. And if Jon vouches for Daenerys’ good faith, no doubt it will take more than that to completely convince the Stark sisters to trust Daenerys. Season 8 of Game of Thrones will premiere 14 April 2019 on HBO.